Fancy yourself to be a wine connoisseur of sorts? Then pay a visit to Takamaka Boutique Winery, the only winery in the world dedicated to the production of lychee wine when in Mauritius. 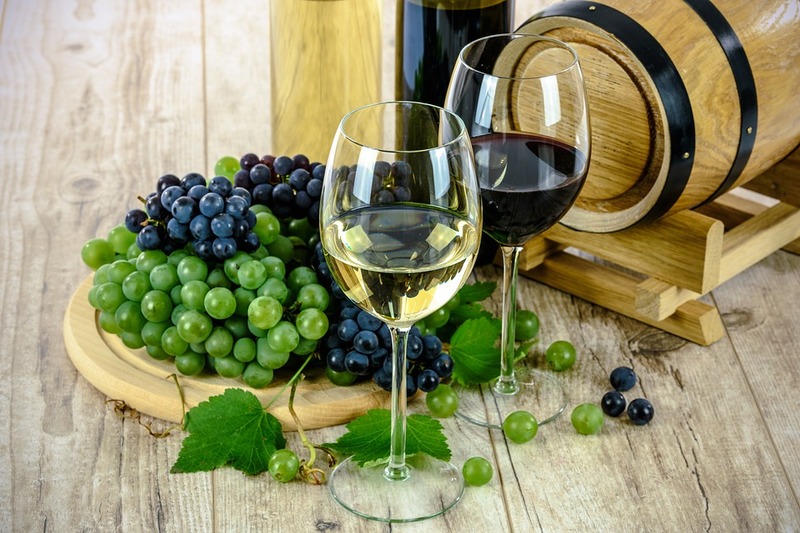 The tour includes a guided visit to the winery, a short video on the wine production process, a tasting experience at the bar, a meet and greet with the owner. The experience will be finally rounded off with a visit to the souvenir shop and the art gallery. The winery is the brainchild of Alexander Oxenham, the only oenologist in Mauritius. He was inspired by the tradition in the island of producing alcoholic beverages from endemic tropical fruits and took up the challenge of producing fine wines from lychees. After an enriching experience exploring the winery, you can enjoy a delicious selection of food and drinks at the Le Coin Café. The spacious coffee corner is open throughout the day, and also offers locally produced tropical fruits and vegetables. The winery is open to the public, from Monday to Friday from 09:00 am to 05:00 pm. While on Saturday from 09: 00 am to 02:00 pm. A tour usually lasts for over 45 minutes. Transportation too can be arranged from many Cenizaro hotels and resorts including the likes of The Residence Mauritius by Cenizaro. Previous Post A guide to shopping in Kunming China – A shoppers’ paradise! Next Post Souvenir and sweets shopping in Otaru – Find yourself delectable souvenirs!